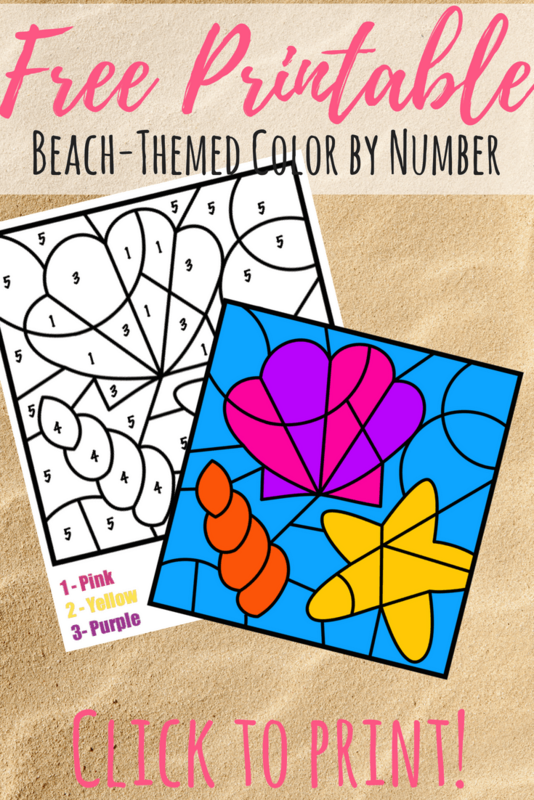 This free color by number beach printable has a fun theme for the summer. Color by number pages are great for early number and color recognition. 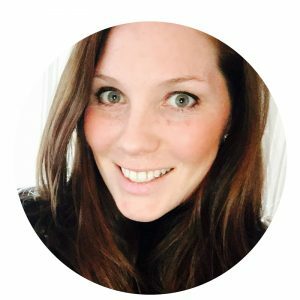 Summer boredom busters are must-haves in my house! We love down time in the summer, but sometimes, need a little something to whip out during the witching hour or during some quiet time. This free printable color by number is perfect just for this! Grab it below. 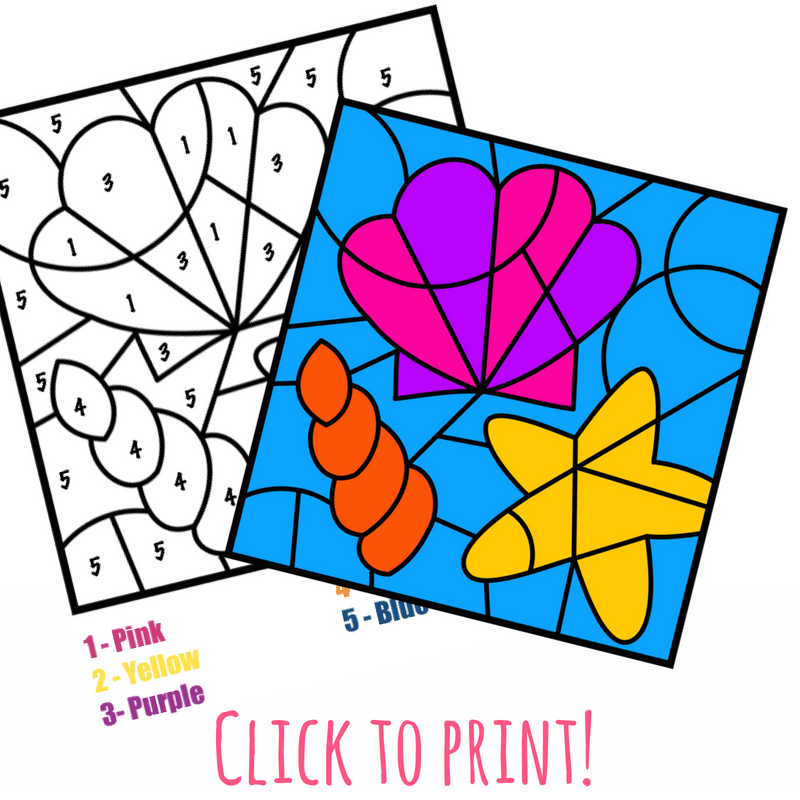 Grab this adorable color by number printable to color with your little one this summer! If you like it, grab the entire pack in my shop. Like these? 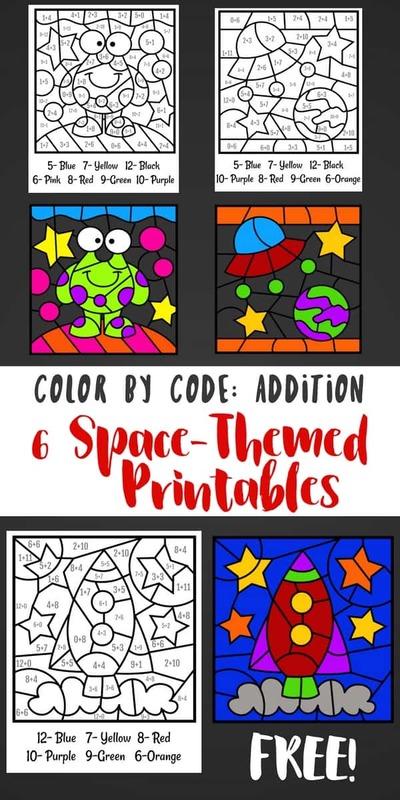 Check out the Space color by code addition printables!